The Macon Bacon Zoner's Pizza Friends and Family Deal is the best family deal ever to hit Macon. The first two games of the season have sold out and the Bacon is aiming to continue that success. 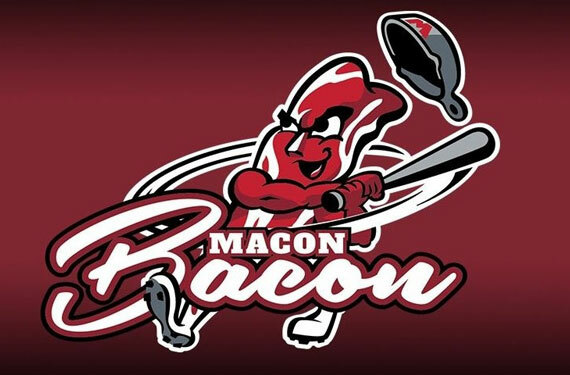 That's why the Macon Bacon is rolling out a deal for the Macon Bacon game on Saturday, June 23. Bring your friends, your family, your neighbors - anyone. This deal is only available for Saturday, June 23. It's Half way to Christmas at Luther Williams Field. We'll have Santa and tons of Christmas fun at the game for you to enjoy. There are a limited of Zoner's Friends & Family tickets available and they are not available on game night and its recommend you order today by clicking here or calling our office at 478-803-1795.